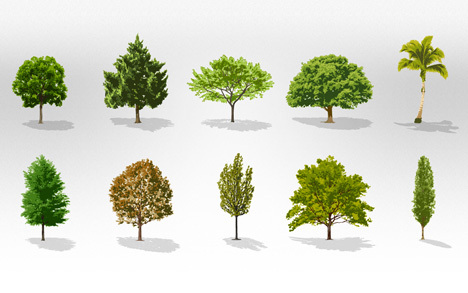 Beautiful Trees Vector Collection with highly quality of realistic trees and plants in vector Eps format with green tree, yellow tree and red tree style for summer, autumn and spring landscape design. Awesome illustrator graphics design containing art graphic elements for vector editor like Adobe Illustrator or CorelDraw. 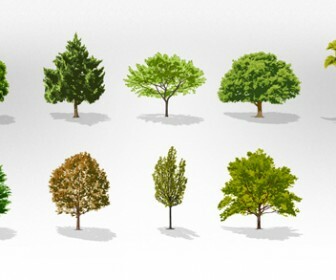 Download Trees Vector Collection Pack free for your landscape architecture design and card green background design or greeting card designs and t-shirt design ideas collection.